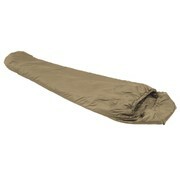 Snugpak Softie 3 Merlin Sleeping Bag (Desert). When you’re out in the wilds, you need to be sure your kit will keep you warm, comfortable and dry, no matter what the conditions you’re facing. The Softie 3 Merlin is an international bestseller for good reasons: The Softie Premier filling has great insulating properties, trapping heat and maximising comfort. The anti-snag zip has a full-length baffle; the mummy-style shape is designed for warmth and comfort and the quilted, snugfit hood has an adjustable cord all of which ensure a comfortable night’s sleep, even when the temperature drops. 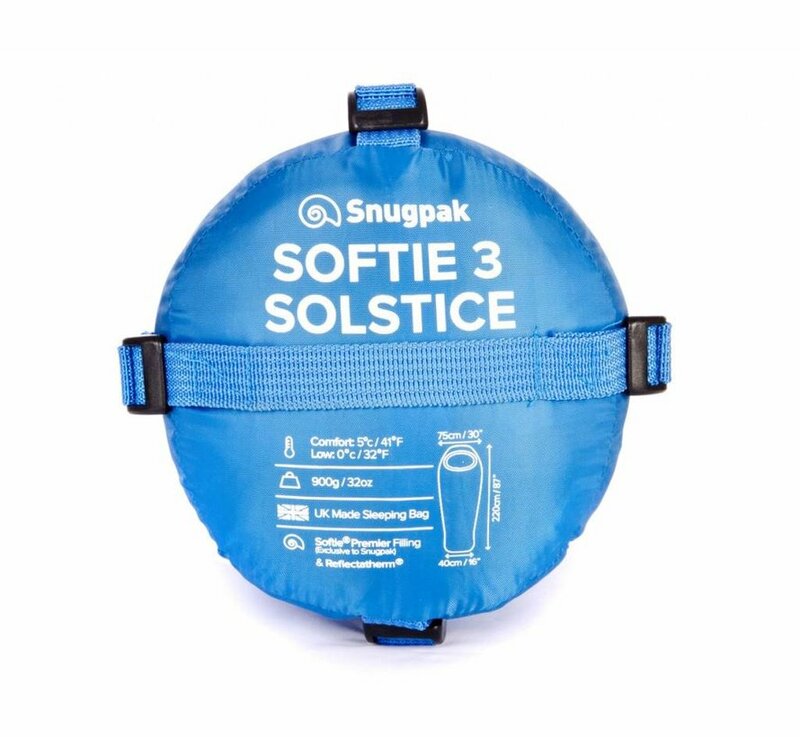 Durable, breathable and water-repellent, it’s also incredibly light and folds down into a compact stuff sack, so it’s perfect when out trekking for longer periods. Do you find most sleeping bags too short? If so look no further as here at Snugpak as we manufacture in the UK we have the facility to extend some of our famous softie range. If you’re taller than 6’3” (190cm) or would just like a little more room you may find the extra long option to be perfect for you. 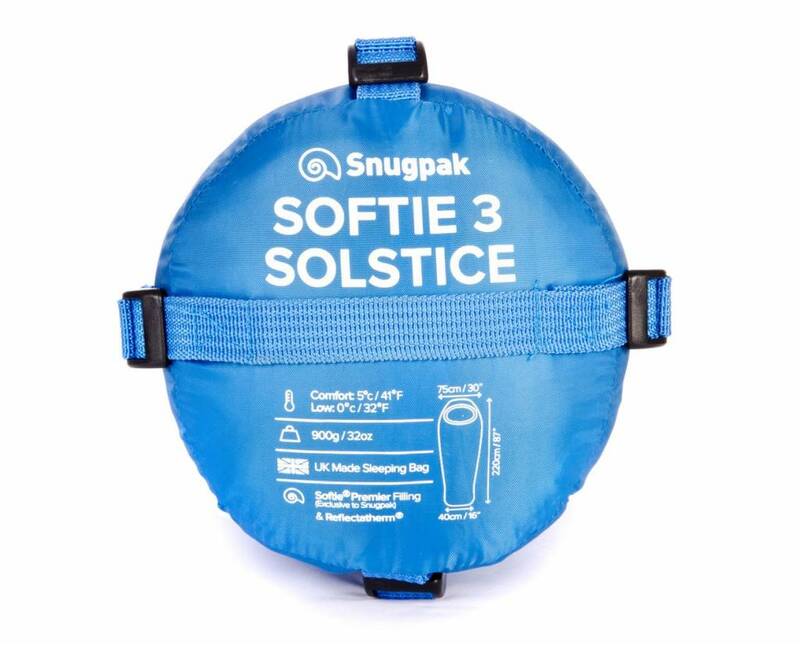 We can add a further 30cm to your sleeping bag increasing the exterior length from 220cm to 250cm. Adding this extra section to your sleeping bag will make your night’s sleep much more comfortable by increasing your leg room. 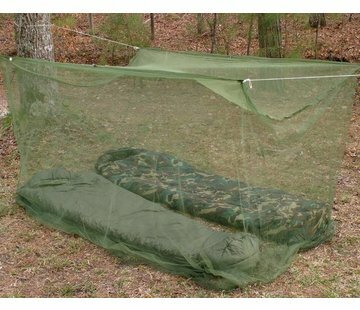 * *Please note the extra long section will not extend the main sleeping bag zip, the extra space will be added below the zip & standard expanda panels will still fit the extra long bags. Extra Length Available. 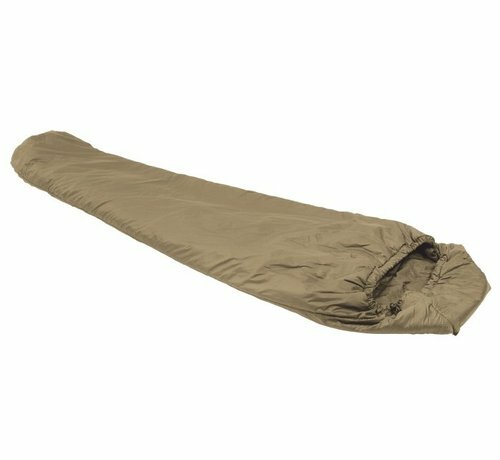 This sleeping bag can be made extra long, so if you’re tall, enjoy a comfortable night’s sleep without having to bend your legs!